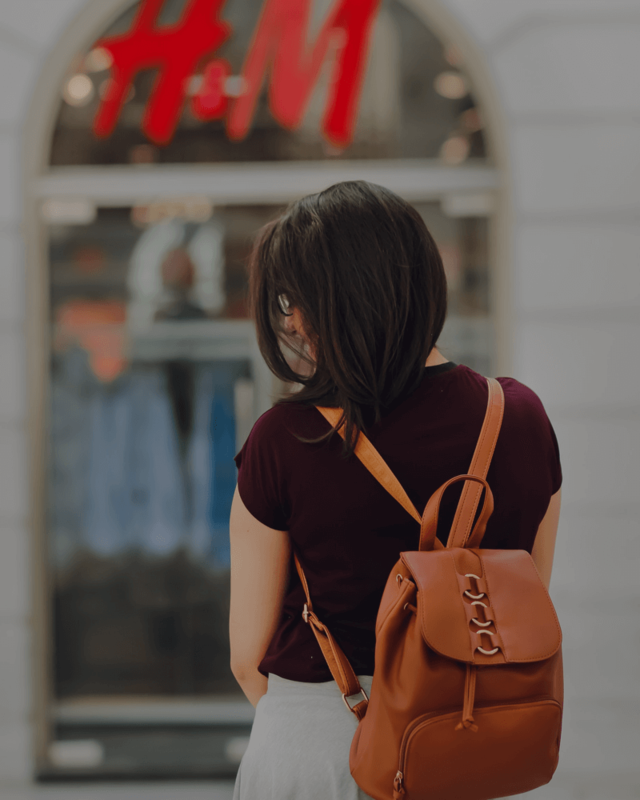 The title of this article may seem drastic to the faint of heart, however, this is the fact of the matter for the retail industry. So what can brands do about it? Keep reading. Customer loyalty is the tendency to favour one brand over another. This could be due to satisfaction with the product or service, its convenience, or familiarity with the brand. Loyalty has traditionally been sticky. When consumers found a brand they liked, or perhaps one they grew up with (inherited loyalty), that brand was seen as “tried and tested”. It was the devil they knew. Consumers didn’t care if there was a better alternative out there. They had a product or service that did the job and they didn’t want the hassle or risk of trialing a new option. This story is perhaps one of a bygone era, when options were limited and you were told to be happy with your lot. It was not long ago employees receiving gold watches for three or four decades at their company was a common occurrence. This barely happens now – lives are transient. Our connected, global economy means labour can be found more cheaply in developing countries. With this, came a mass shift of outsourcing. Many traditional life-long jobs have moved offshore, and developed countries have become service economies. A new trend emerged in Western societies; individuals were given choice. In a working context, this is highlighted by the fact that 40% of the US workforce will be working for themselves by 2020. In a consumer context, this is shown by the 170 different breakfast cereals in the supermarket, all fighting for your attention. Brands tried to combat competition by developing loyalty programs. At first they were effective. Think of your airline loyalty. But with 29 loyalty cards per household, the success of such programs was also their downfall; apathy hit. Now brands are again searching, but with a greater impending threat. Choice erodes traditional monopolies and makes brands work harder. Consider the taxi industry. Worldwide, it had been the only option for transport taking you from A to B since the early 20th Century, first powered by horses, then horsepower. Suddenly, everything changed. Uber came and an entire industry was disrupted. At first, there was tendency to stick with taxis, as it was the “tried and tested” transport method. But it wasn’t long before the public flocked to the option that was more personal, cheaper and provided a more enriching brand experience. Amazon is set to do something similar for retail. The mega-marketplace set to open its doors late 2018, bringing its international reputation for dominance across all categories. So what can brands do against the brunt of this force? Fight their own battles. Amazon will almost certainly be able to offer consumers lower price points, and its wealth of customer data creates a highly personal product recommendation platform. But this is not the whole retail experience. There is still room for your brand if you are smart. You can lose a sale to price, but not a customer. 64% of millennials want to be loyal to a brand but feel they are not getting value from the relationship. Brands have to work harder. Shopping is an inherently emotional experience. 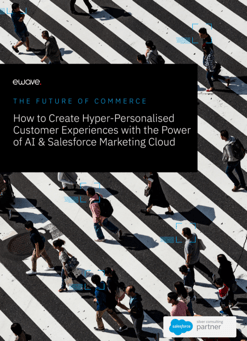 Marketers have known this for decades, but now is the most important time to capitalise on the human element of consumerism. Let’s not forget, your customers aren’t numbers on bar charts that make revenue happen. They are people. They want to have a rewarding experience, otherwise they’ll leave. Develop a methodology. Where is your business now and where do you need to be? Start from the foundations of your business and build out using blueprints of the ideal, focusing on ‘must win moments’, the points of difference that will set you apart. Map your user journey. Be thorough, and seek to provide the most enriching experience possible, delighting them with content and value at every interaction. Don’t be personal, be hyper-personal. This is a must. The right message at the right time, and ensure it offers value to the customer. Leverage technology. AI isn’t just a passing phase, it’s the future. Act now or lose out. The death of loyalty and Amazon’s arrival are not reasons for throwing in the towel. It’s your chance to rise above the competition and offer truly unique brand experiences. For guidance on how your brand can stand out from the crowd, speak to eWave today.